By North Carolina statute, anyone who has reason to believe a child is being abused must make a report to CPS (Child Protective Services). This also applies to suspected neglect or dependency upon the state when a child is abandoned. The identity of a person who reports suspected child abuse is sealed by the State so that the parent or caretaker of the child will not know who made the report to CPS. As long as you have a good faith basis to report child abuse, you do not have any legal liability if CPS decides no abuse has occurred. 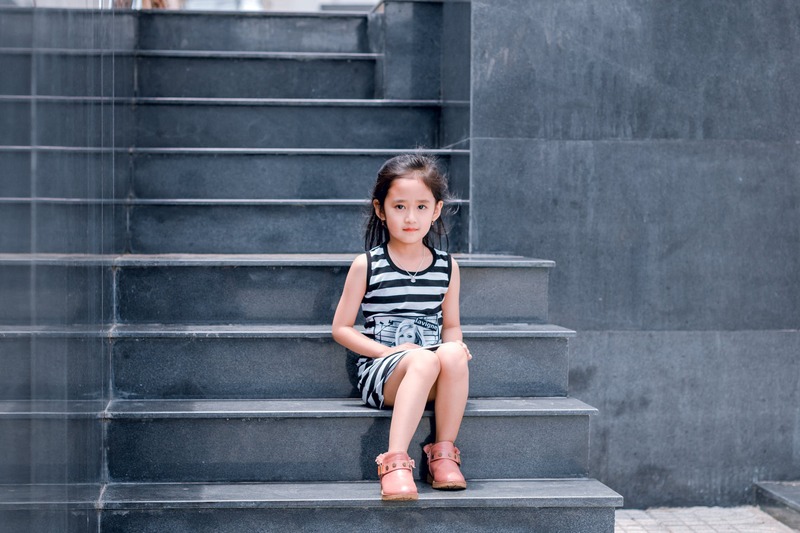 The policy of the law is to trigger an investigation into a child’s circumstances so CPS can prevent potential harm to the child, or remove the child from an abusive environment. People sometimes hesitate to report suspected abuse because they feel the parent will be punished. Reporting doesn’t always result in a finding that abuse or neglect has occurred. Upon receiving a report of suspected abuse, there is an investigation by social workers and/or other trained and licensed professionals. 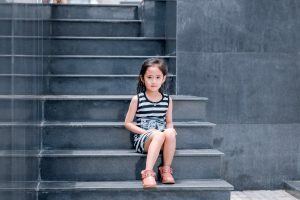 If the CPS investigation finds evidence there is abuse or neglect, a lawsuit may be filed and the parent will usually be entitled to an appointed attorney to represent him or her in the case. Parents are then given access to resources that give them tools for dealing with their inclination to abuse their child. Punishment is not the goal in these civil (non-criminal) courts. The constitutional rights of parents must be respected, just as they are in criminal cases. What Counts as Child Abuse? Encourages, directs, or approves of delinquent acts involving moral turpitude committed by the child. For the signs of suspected abuse, see the list on the NC Department of Social Services web site. If you suspect a child is being abused in Pitt County, call 252-902-1110 during the day, and 252-830-4141 after hours. There is a good pamphlet about the basics of reporting suspected abuse in NC, offered by the TEDI Bear Children’s Advocacy Center.